Visiting the now abandoned Composers’ House in Borjomi, Georgia. The kind of artistic and intellectual retreat was typical in the former Soviet Union. 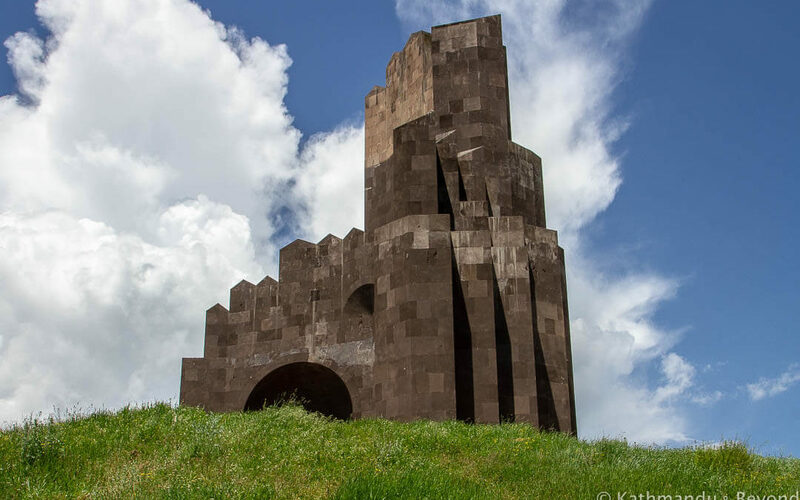 Monument to the Battle of Bash-Aparan in central Armenia. Completed in 1979 by architect Rafael Irsraelyan. 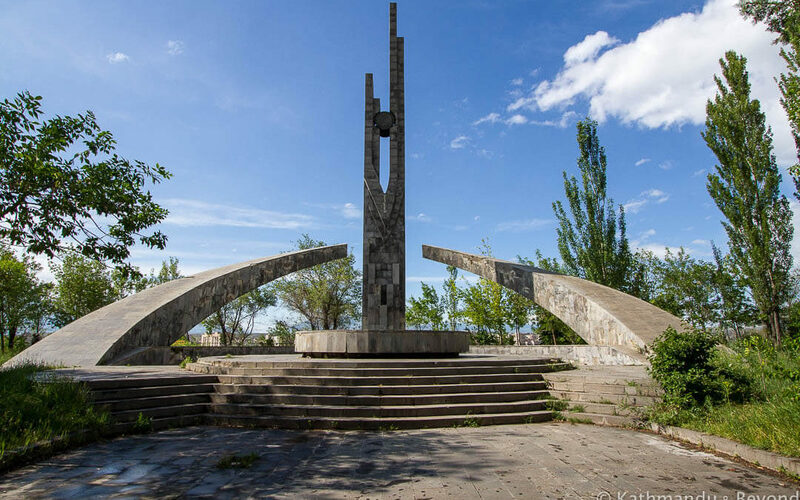 Soviet monument in the former USSR. 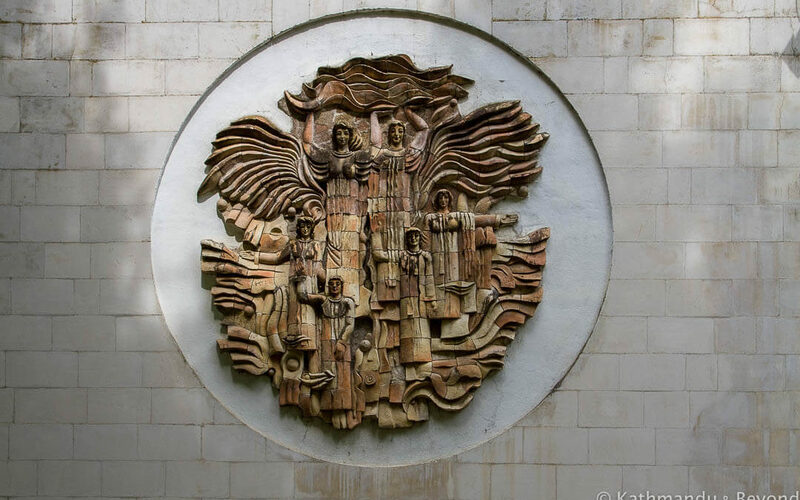 Soviet-era relief on the outer wall of the District Court in Tskaltubo, a spa town near Kutaisi in central Georgia (Caucasus). Former USSR.